Swann's Way is one of the preeminent novels of childhood-a sensitive boy's impressions of his family and neighbors, all brought dazzlingly back to life years later by the famous taste of a madeleine. 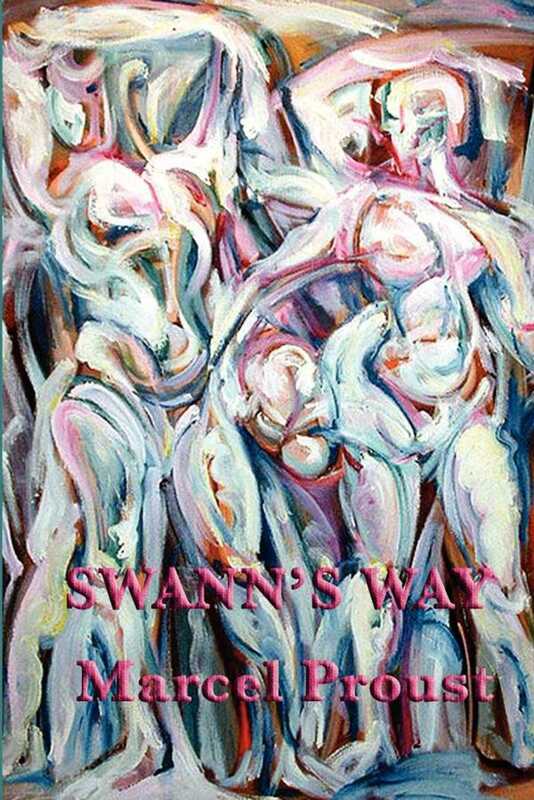 It also enfolds the short novel Swann's Love, an incomparable study of sexual jealousy, which becomes a crucial part of the vast, unfolding structure of In Search of Lost Time. The first volume of the book that established Proust as one of the finest voices of the modern age-satirical, skeptical, confiding, and endlessly varied in his response to the human condition-Swann's Way also stands on its own as a perfect rendering of a life in art, of the past re-created through memory.